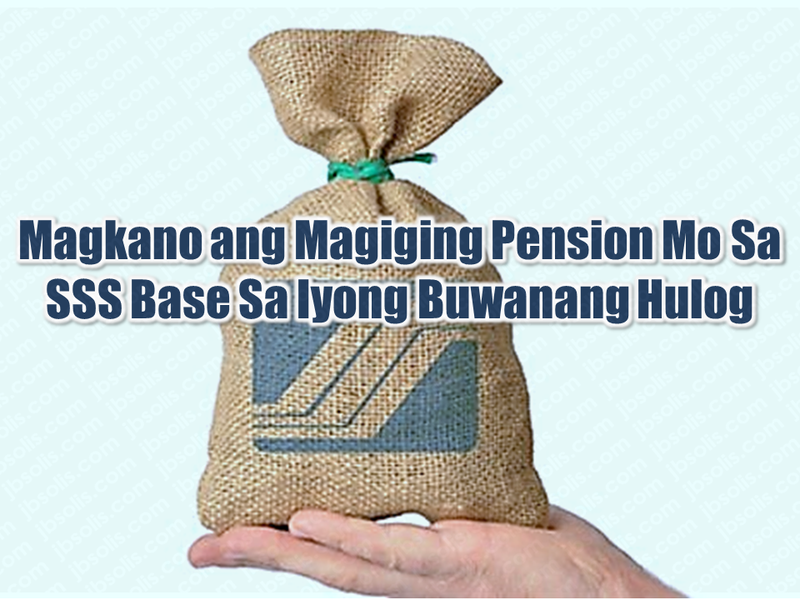 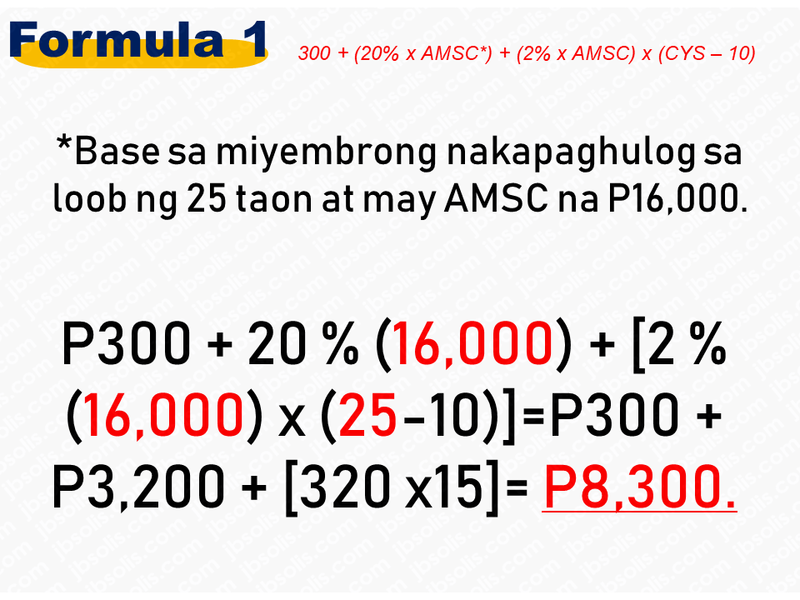 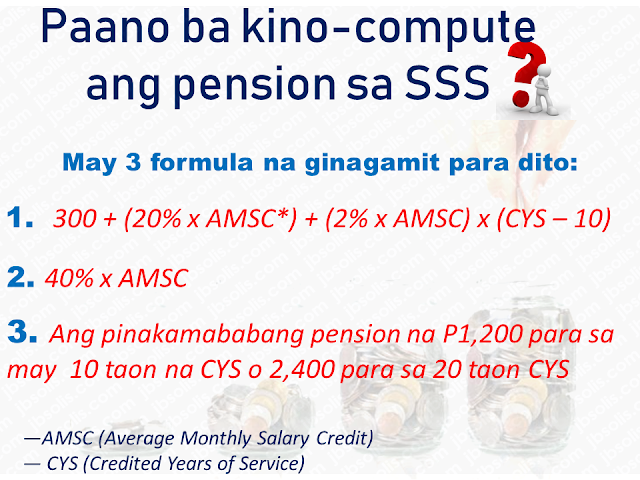 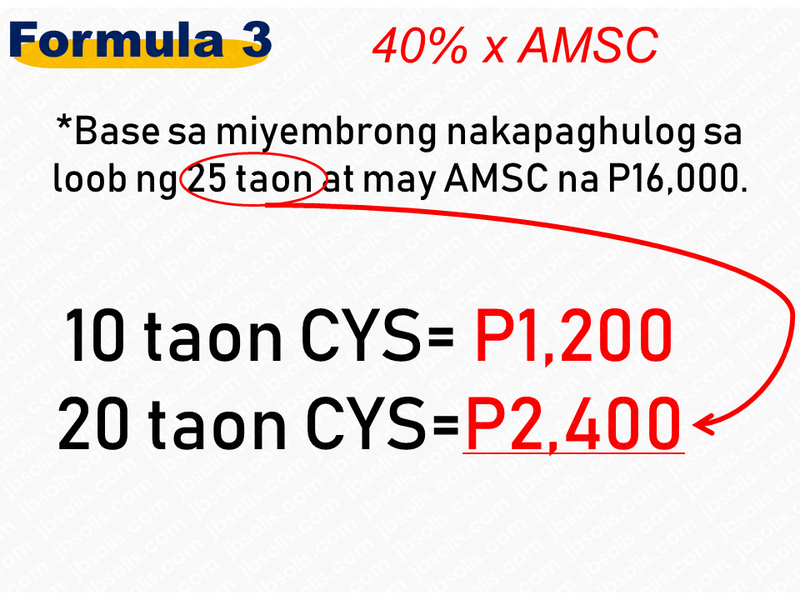 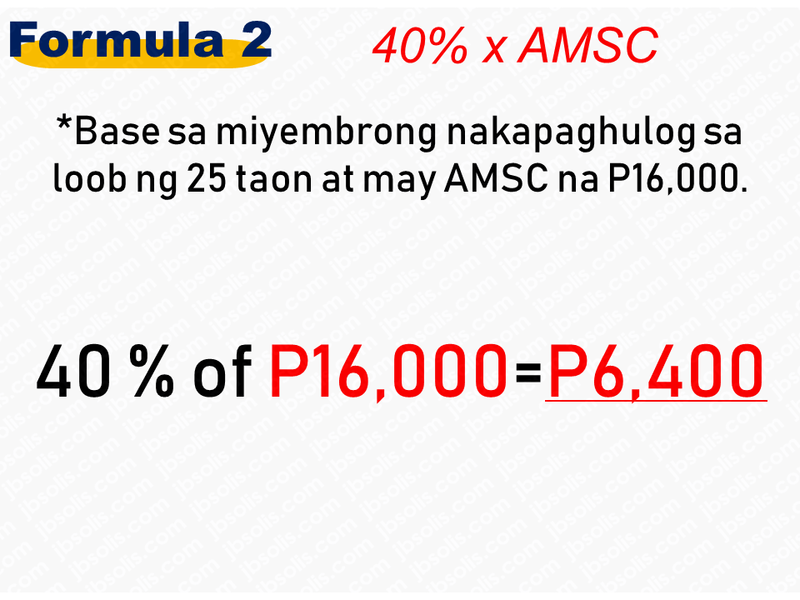 The monthly pension computation is based on this formulas and whichever the higher value may be, that will be the amount of your monthly pension. 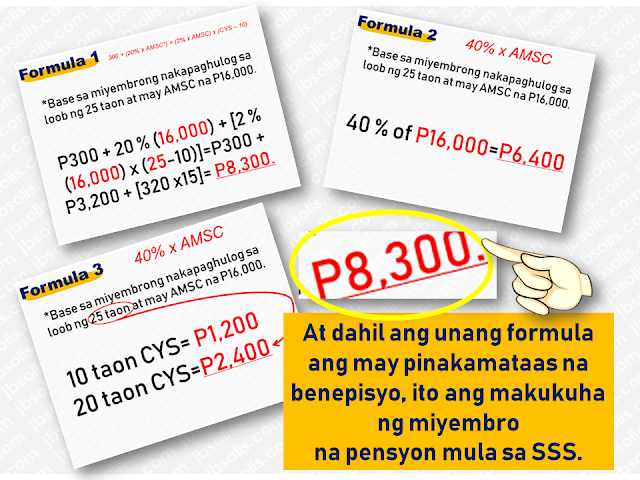 Now that you have an idea how much you will be received in case you will retire, it is in your hands how much would you like to contribute for your retirement. 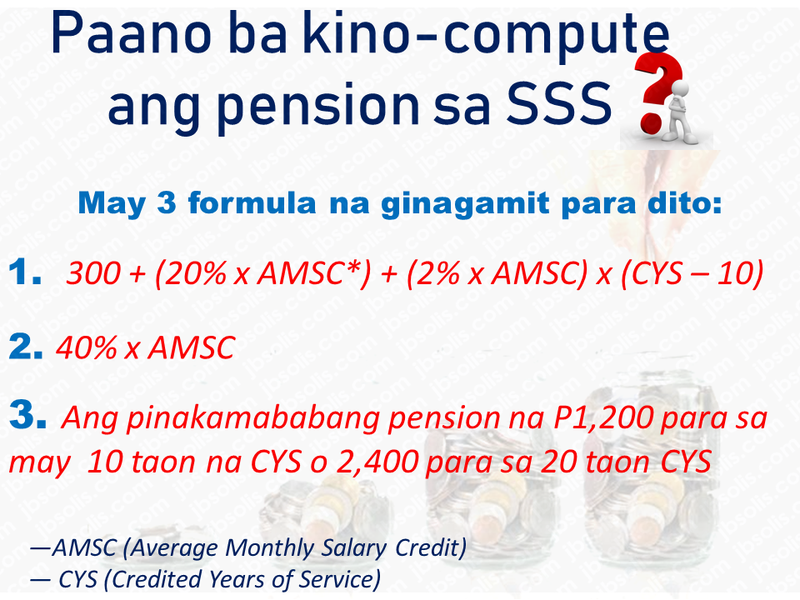 The bigger your contribution, the bigger pension you will get once you retired.